Staycations have today revealed their brand new single, "Ophelia" and we're giving it the première! The Cambridge based band are a soulful, infectious indie rock quintet who formed in 2013 by Lewis Marriott-Hall, Charles Hall, Will Hasleham, Ben Udin and Craig Sadler, the band are influenced by artists like Gengahr, Jaws, Flying Lotus, The Smiths. 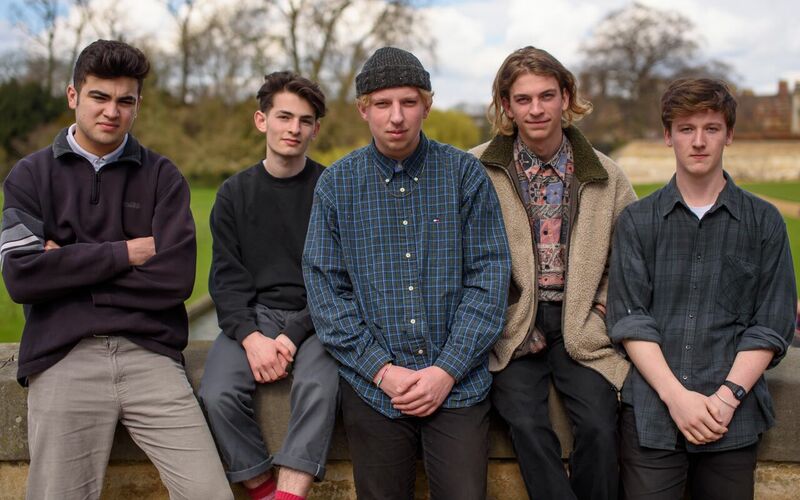 Their new track is a great example of how the Cambridge music scene has developed over the years, this is an exciting offering from the outfit, and shows that the band are going to be on everyone's lips very soon! So why not scroll on down and check it out!